WASHINGTON: Kamala Harris, a first-term senator and former California attorney general known for her rigorous questioning of President Donald Trump’s nominees, entered the Democratic presidential race on Monday. Vowing to “bring our voices together,” Harris would be the first woman to hold the presidency and the second African-American if she succeeds. Harris, a daughter of immigrant parents who grew up in Oakland, California, is one of the earliest high-profile Democrats to join what is expected to be a crowded field. She made her long anticipated announcement on ABC’s ‘Good Morning America’. Harris launched her presidential campaign as the nation observes what would have been the 90th birthday of the slain civil rights leader Martin Luther King Jr. The timing was a clear signal that the California senator- who has joked that she had a “stroller’s-eye view” of the civil rights movement because her parents wheeled her and her sister Maya to protests — sees herself as another leader in that fight. Harris launches her campaign fresh off of a tour to promote her latest memoir, ‘The Truths We Hold’, which was widely seen as a stage-setter for a presidential bid. Harris is likely to face questions about her law enforcement record, particularly after the Black Lives Matter movement and activists across the country pushed for a criminal justice overhaul. 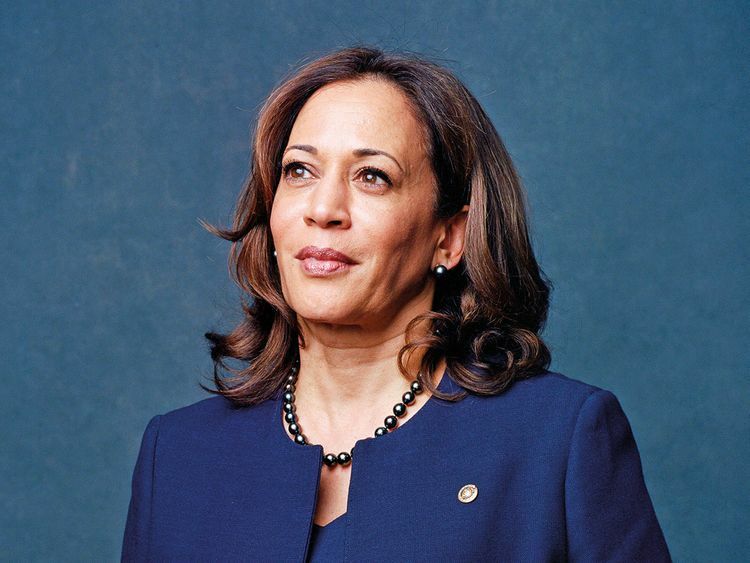 Harris’s prosecutorial record has recently come under new scrutiny after a blistering opinion piece in The New York Times criticised her repeated claim that she was a “progressive prosecutor,” focused on changing a broken criminal justice system from within.